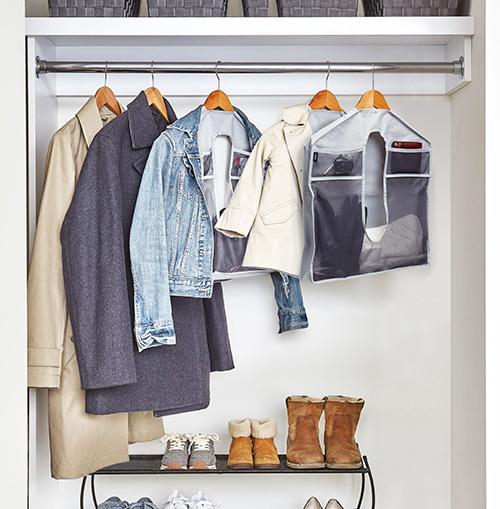 Our new set of 2 Stash organisers are designed by Store favourites Alexis Gago and Daniel Willison and offer instant additional storage to any wardrobe. 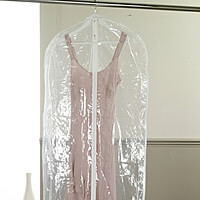 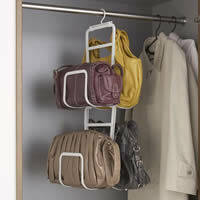 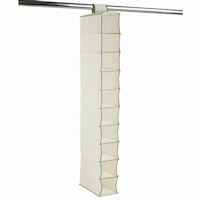 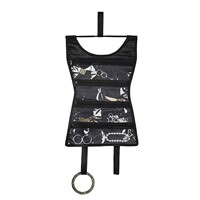 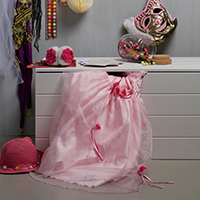 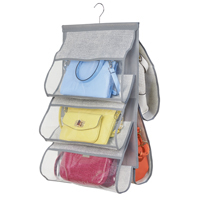 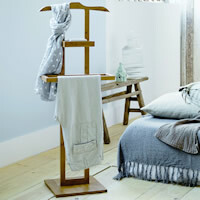 Simply pop the mesh organiser over a standard coat hanger and hang on your wardrobe. 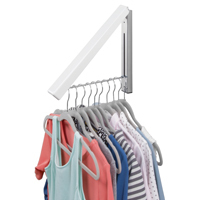 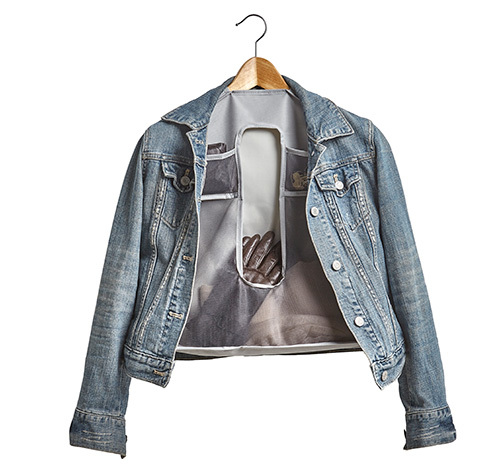 Better still, you don't have to worry about them taking up additional storage space as you can still use the hanger as normal for a jacket or shirt etc. 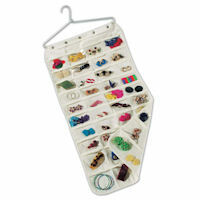 Each organiser has three pockets, a larger one for hats, gloves etc and 2 smaller ones for hair bobbles, clips, cuff links and other bits and bobs.